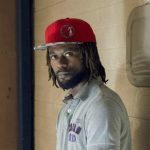 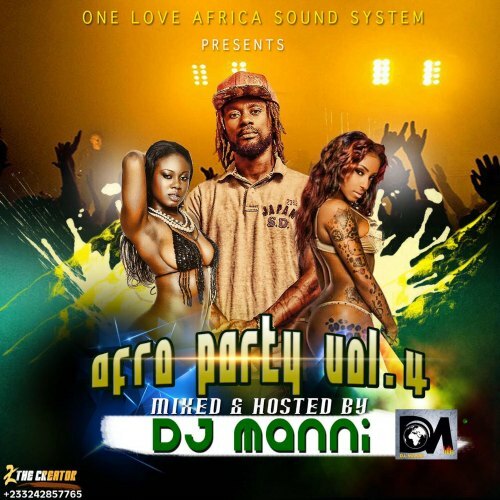 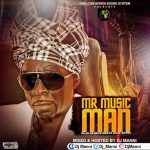 One Love Africa Sound System Presents Kojo Antwi Mr. Music Man 2017 Mix By DJ Manni . 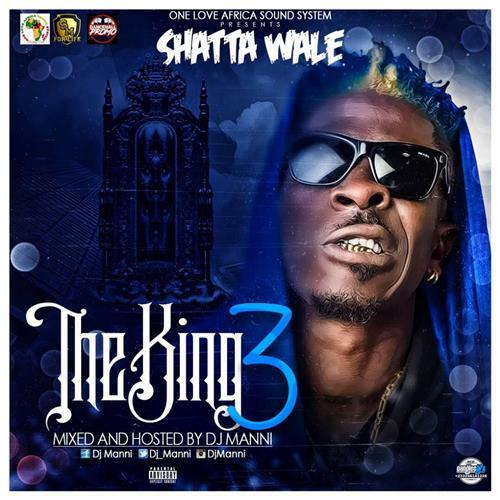 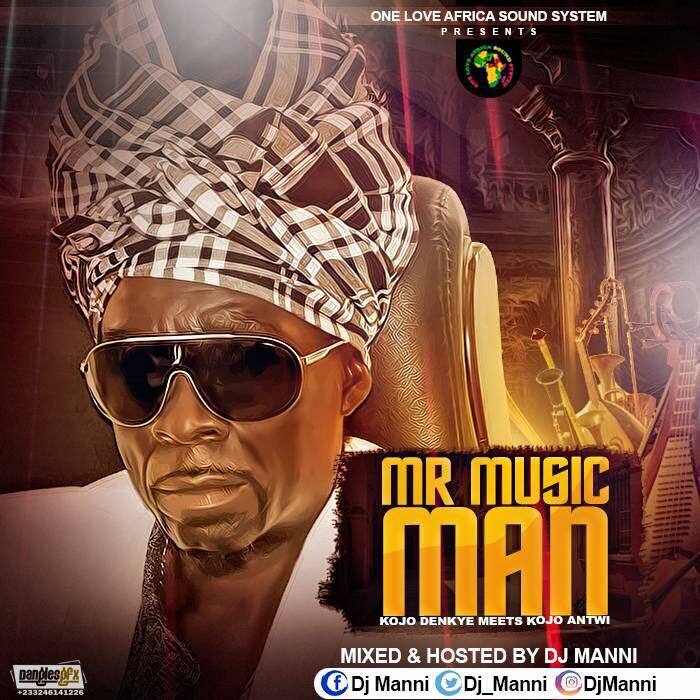 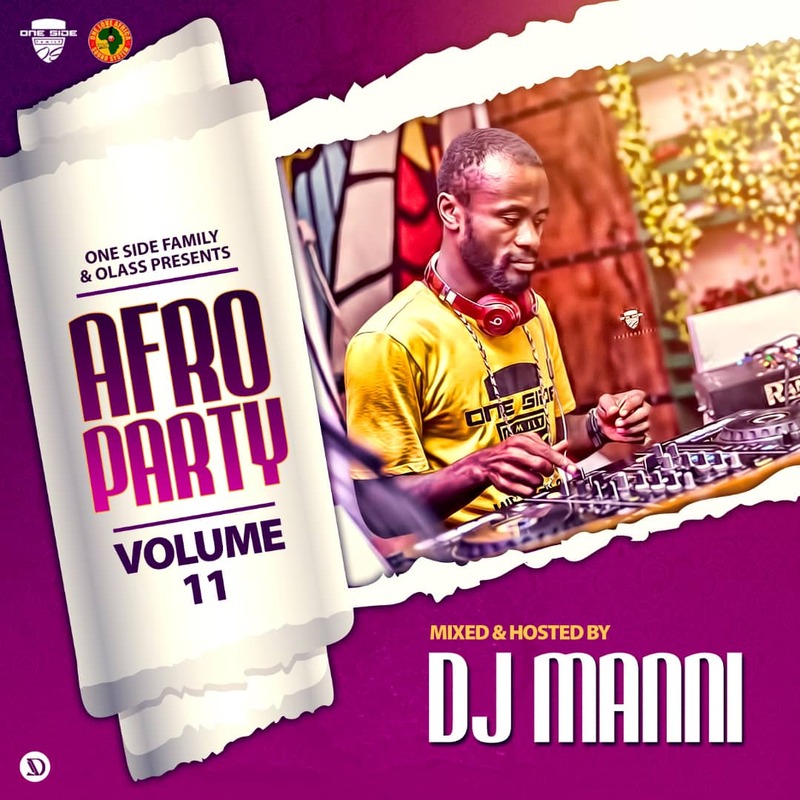 DJ manni celebrates his uncle Kojo Antwi with this mixtape dedicated to Kwadjo Mr. Music man. Take a listen , drop a comment below and SHARE .